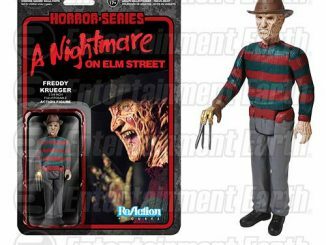 The man of your dreams has arrived with the Freddy Krueger Premium Format Figure. 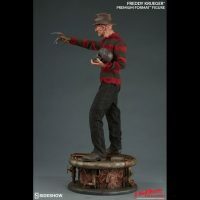 Standing 21.75-inches-tall, the nightmare-weaver joins Jason Voorhees, Hell Priestess, and Leatherface in the Premium Format horror collection. 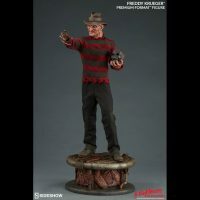 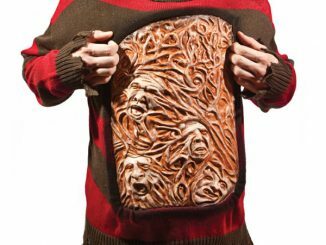 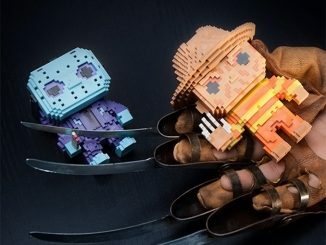 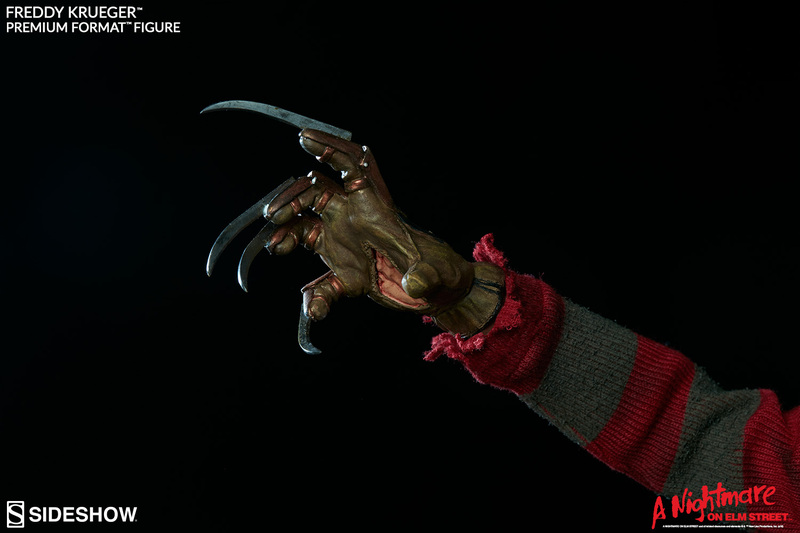 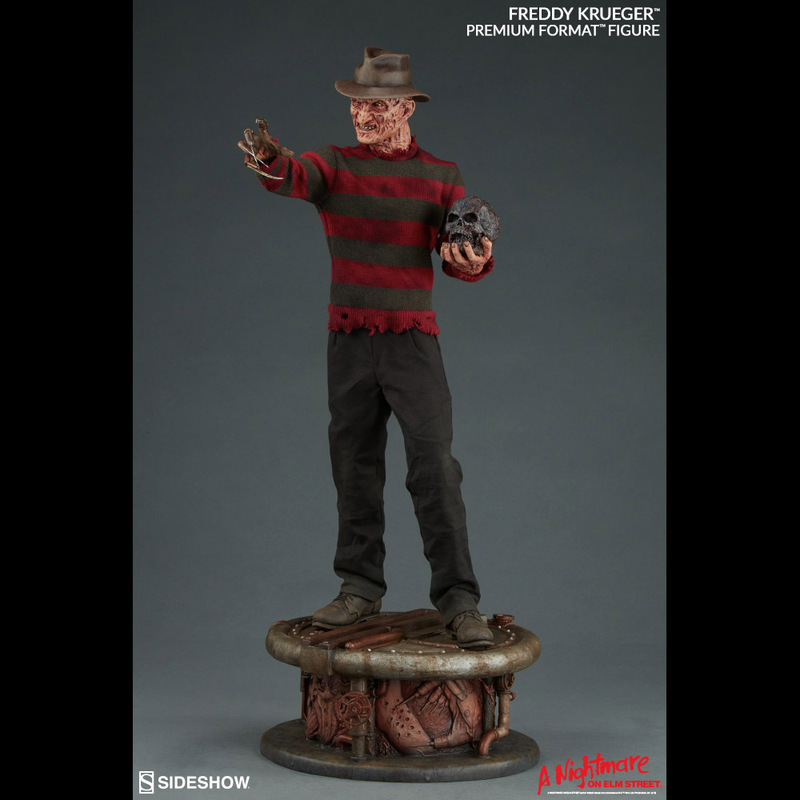 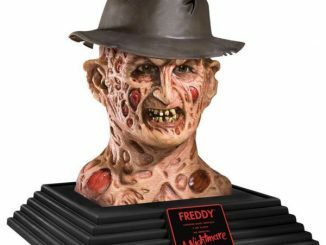 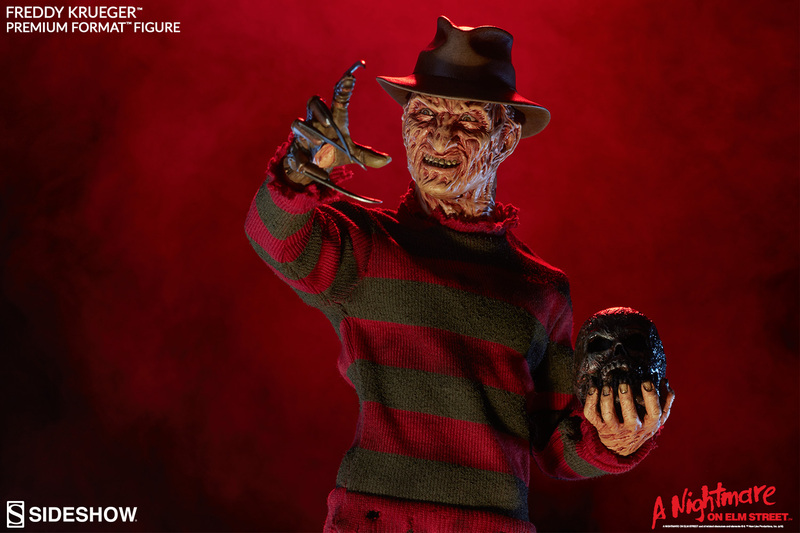 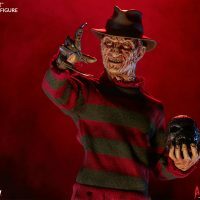 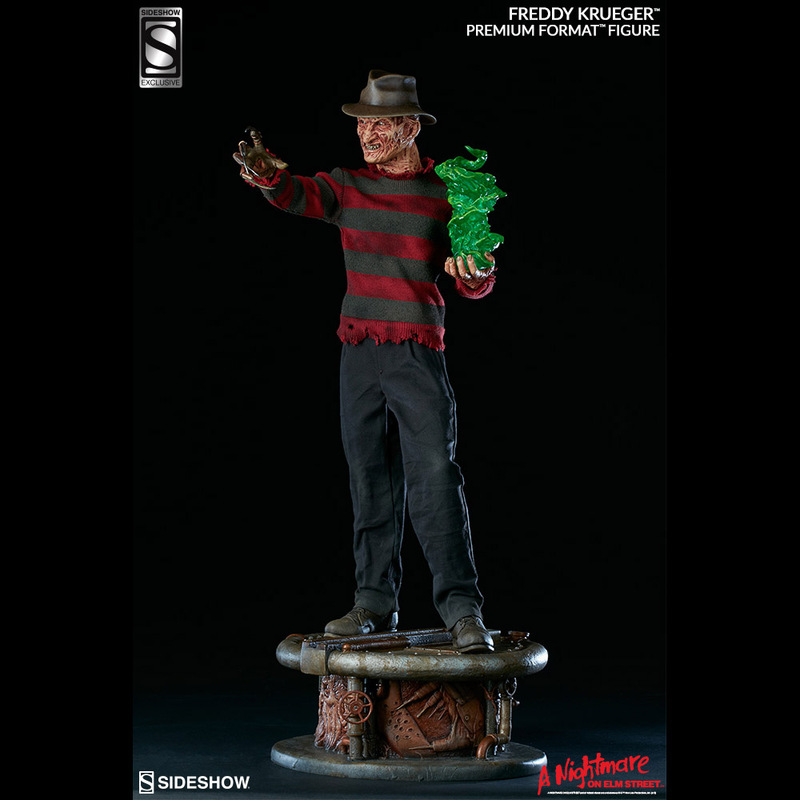 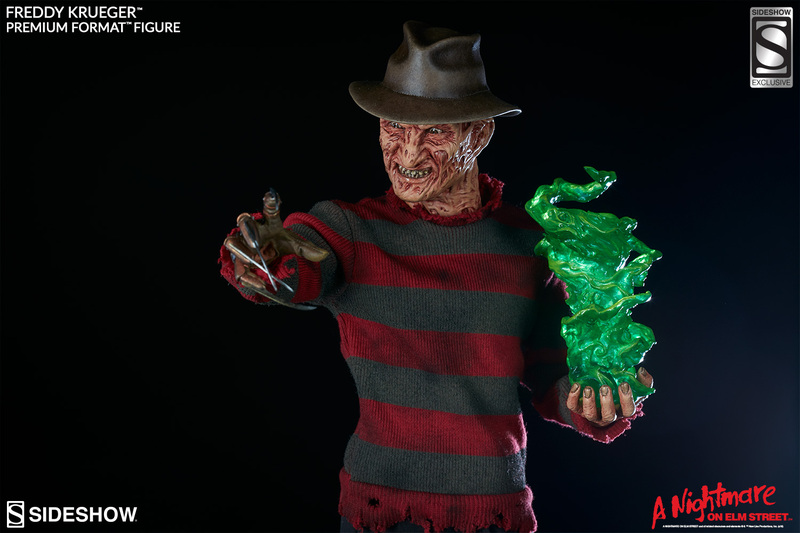 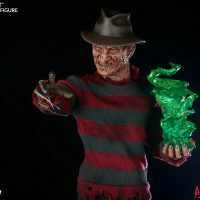 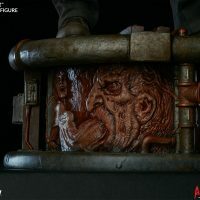 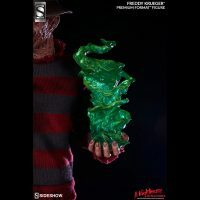 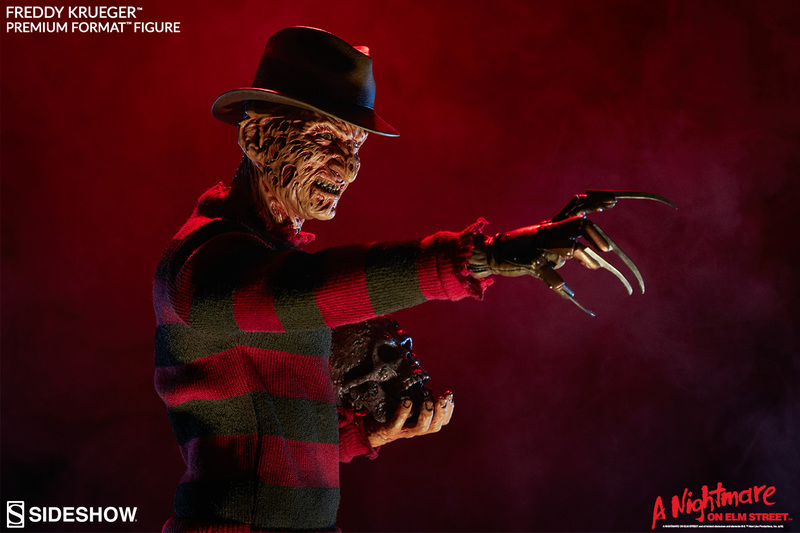 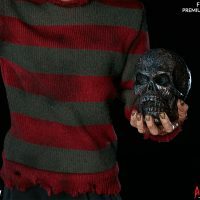 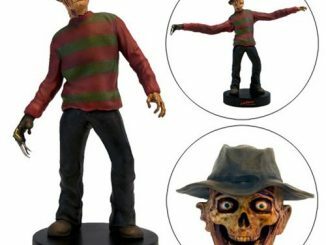 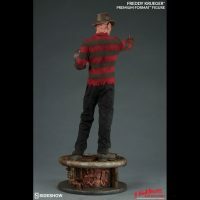 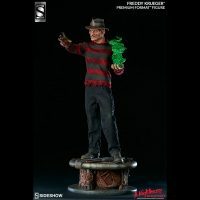 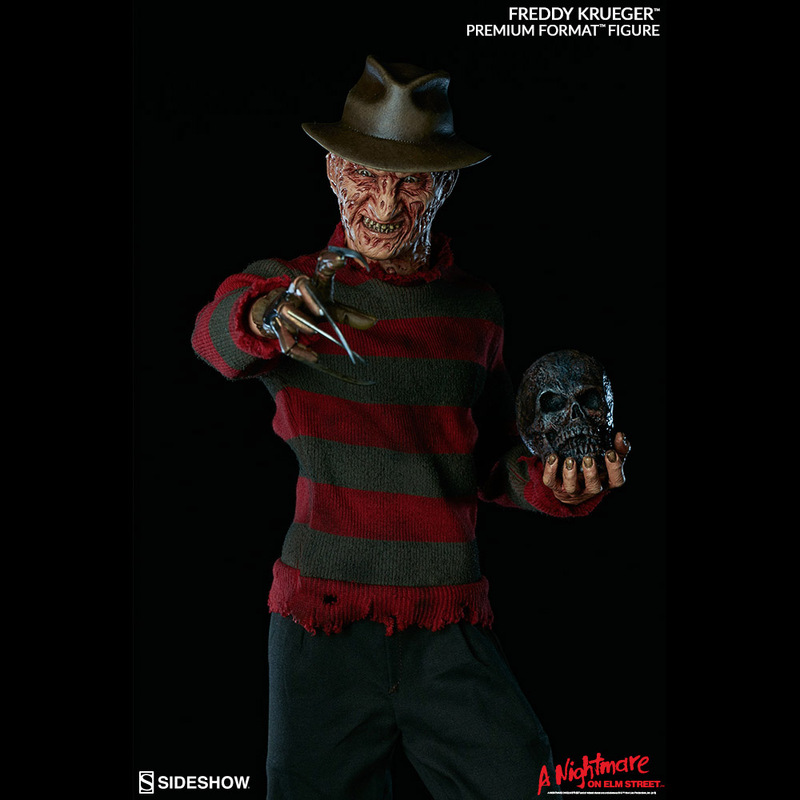 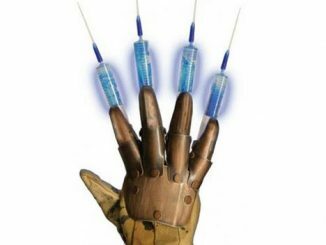 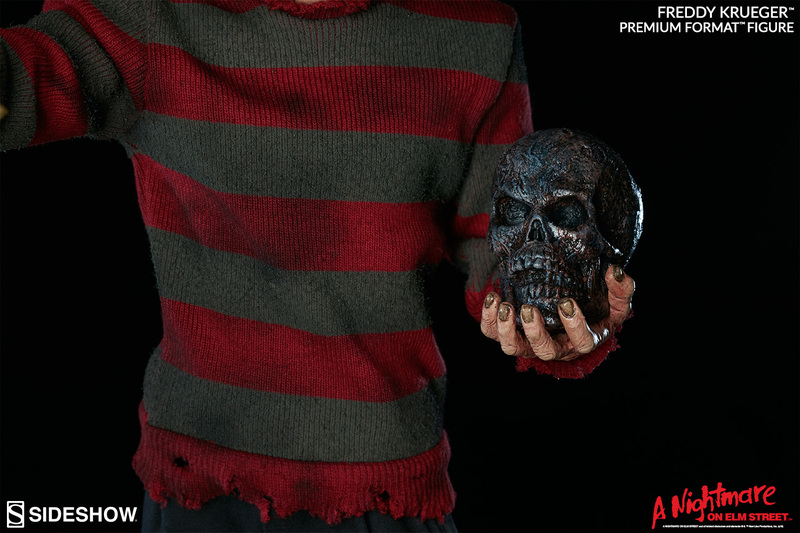 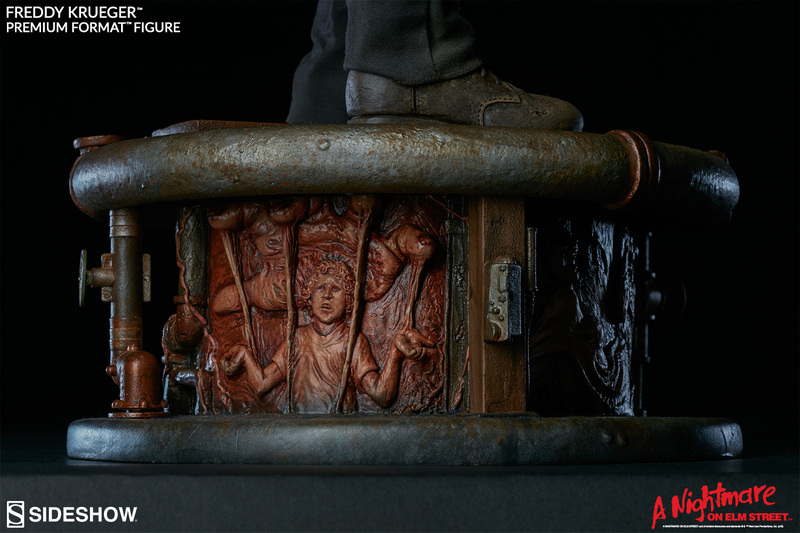 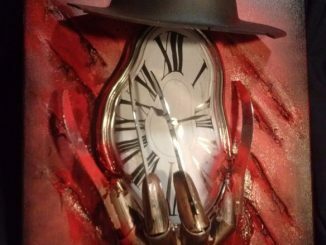 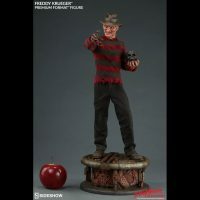 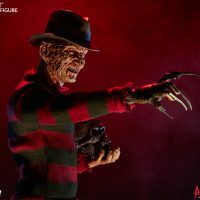 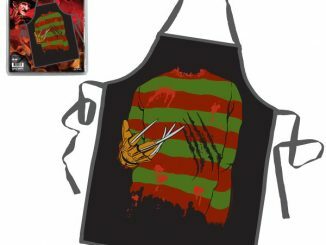 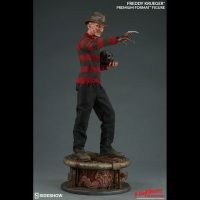 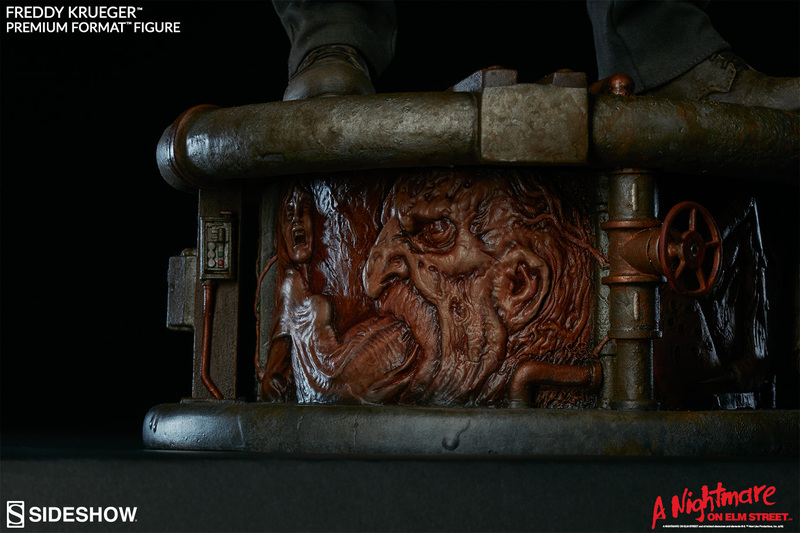 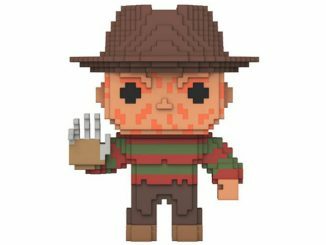 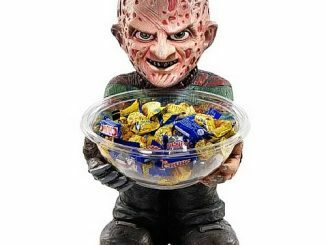 Freddy stands on a highly-detailed base that includes visages of his past victims, his iconic glove features real metal blades, and the Sideshow Exclusive version includes an alternative hand filled with an emerald fire that contains the souls of his victims. 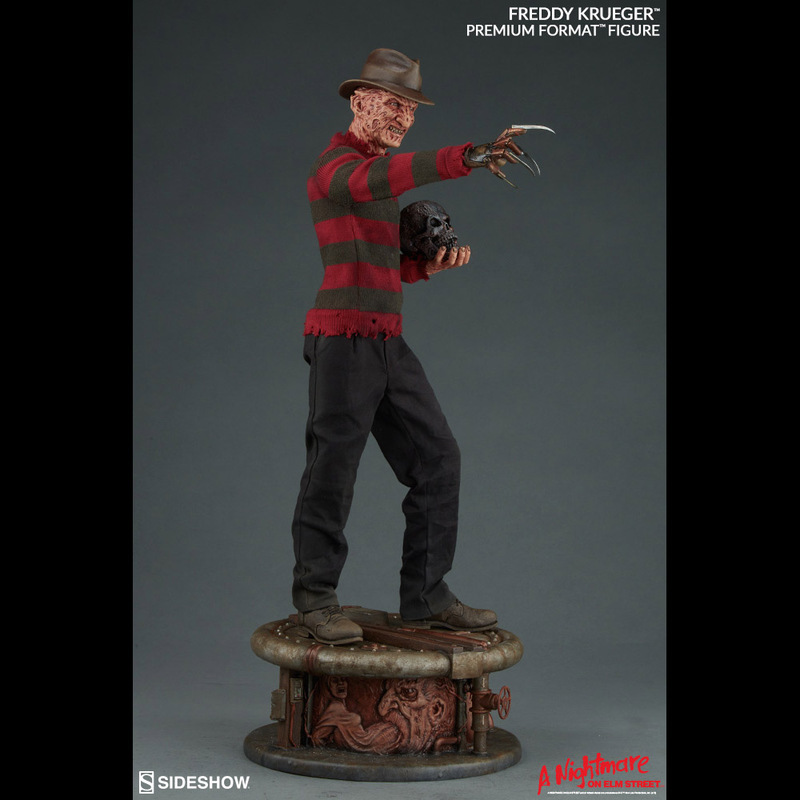 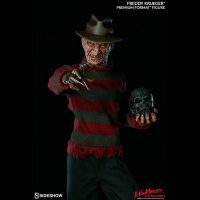 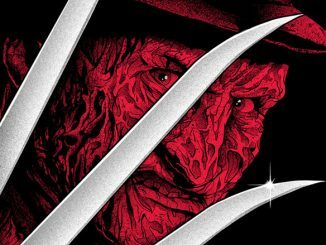 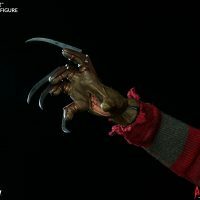 The Freddy Krueger Premium Format Figure will be available Oct 2017 – Dec 2017 but it can be pre-ordered now for $469.99 at Sideshow Collectibles.